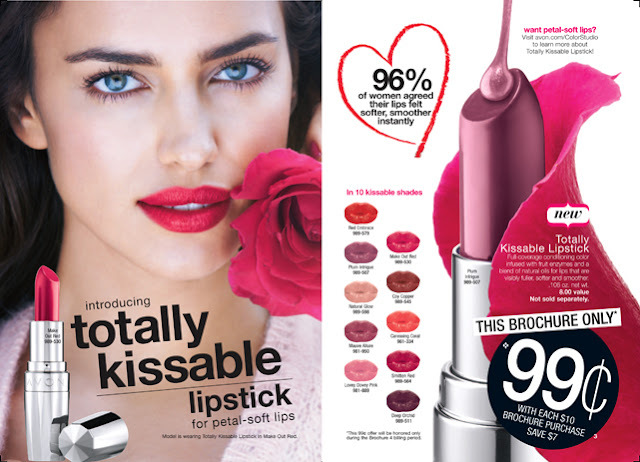 Just in time for Valentine's Day, Avon has launched Totally Kissable lipstick in 10 different shades. The lipstick is creamy, rich and long lasting. I tried the Coy Copper shade and I love it. It lasted about six hours with no touch up. 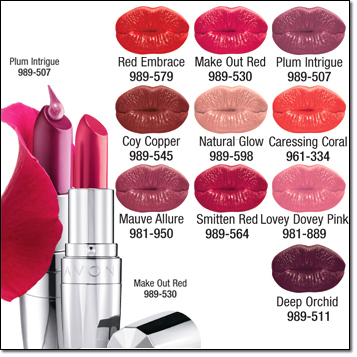 You can get these for 99 cents for a limited time at the Avon store. I like the color on you! And, your post just reminded me that I have some Avon that I have to pick up!